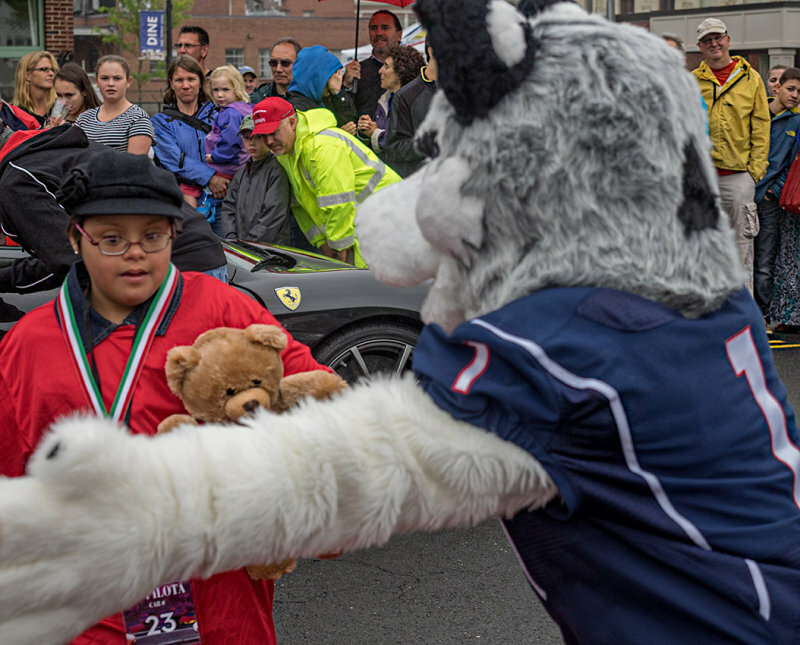 The Concorso has raised more than S1 million for the Connecticut Children's Medical Center. There is a "Parade of Kids." The kids are picked up at the Children's Center and ride to West Hartford Center in the show cars and then return in them. They each recieve a stuffed teddy bear and become honorary Italian Citizens.